Women On the Business Stage (WOBS) was created by Claire Godwin to support women in business, to help remove the barriers to business growth, provide support, inspiration and cheerleading. WOBS Online? – a place to showcase you and your business via an amazing and growing directory oh and this group – Can you imagine being able to ask any question you need an answer to, questions that hold you back from growing your business … and which is full of motivated women just like you … we know it’s not always like that! 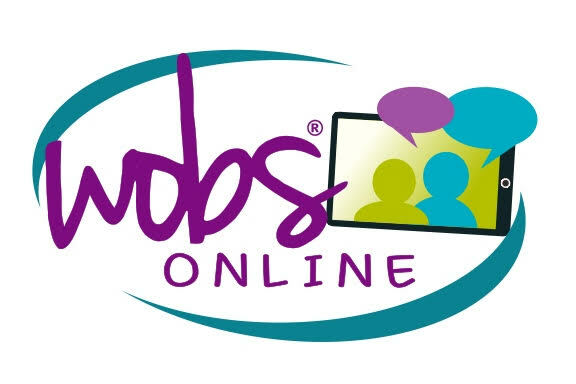 WOBS On-Line Facebook group is a safe place to ask any question and the space is primarily a learning and sharing place. We want this group to empower and encourage each other. Share a success for example your name in print an award etc – and let us cheer you on! Post tips etc that are not connected to your business for example “hey I’ve just found this amazing online accounting package and it’s free for small businesses” – get my drift! Monday ~ Monday Motivation – what’s got you all motivated this week? Tuesday AM~ Tackle it Tuesday – facing a challenge this week? Share it here for group support. Wednesday ~ WOBS Wednesday – woop!